What are the best ideas to make your home look expensive? Ensuring our homes are a welcoming space for us and our guests is of paramount importance to many of us. We pride ourselves on choosing items that we like, injecting our personality on each room to help us live, work and relax with colours and style that inspire. When we picture in our minds’ eye what we are aiming for when we move in to a new home, or are redecorating, it can sometimes become a fantasy that our budget may curtail. 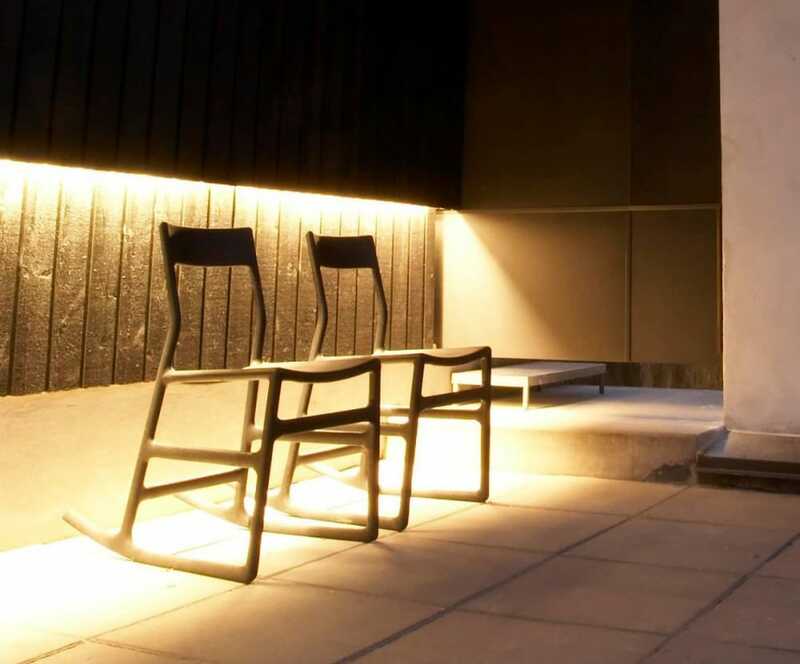 Whilst we know that lighting is really important for your home, we see that the decision on lighting plans can sometimes be forgotten until there is only a small amount of budget left. We’re here to help; good quality lighting does not need to cost the earth and we’ve got some ideas that will help you place your lights in perfect harmony with your room now and for the future. Our top tips for future proofing your home whilst maintaining a quality, expensive looking finish could help you put the icing on your interior design cake! Many of us will inherit those plastic hanging ceiling suspensions… you know the ones, where you can add a shade and screw a bulb in? Well, they may seem innocent enough now, but give it a few short years and these will be yellowing with age, looking like it has been there since time began. New builds often use these too, but when planning your lighting, if you can replace these, it will instantly give a more quality finish that will stand the test of time. 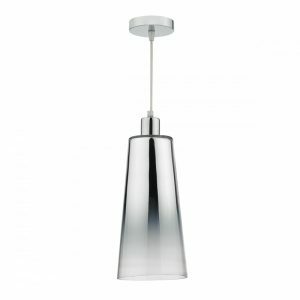 Many ceiling lights will come with these attached, for example ceiling pendants, flush lights, semi-flush ceiling lights and chandeliers, but if you like the traditional ceiling shade, then selecting a ceiling suspension in a metallic tone to match in with other metal accents in the room will pay dividends. 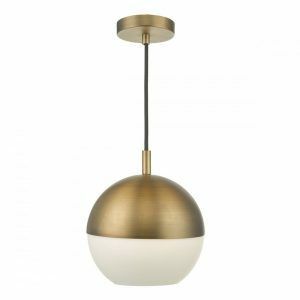 If you have also inherited any ceiling lights or shades that you don’t absolutely love, now is the time to get rid of them. There’s no point in having a trendy and modern room with a green velour fringed shade still hanging from the ceiling – it just won’t work. 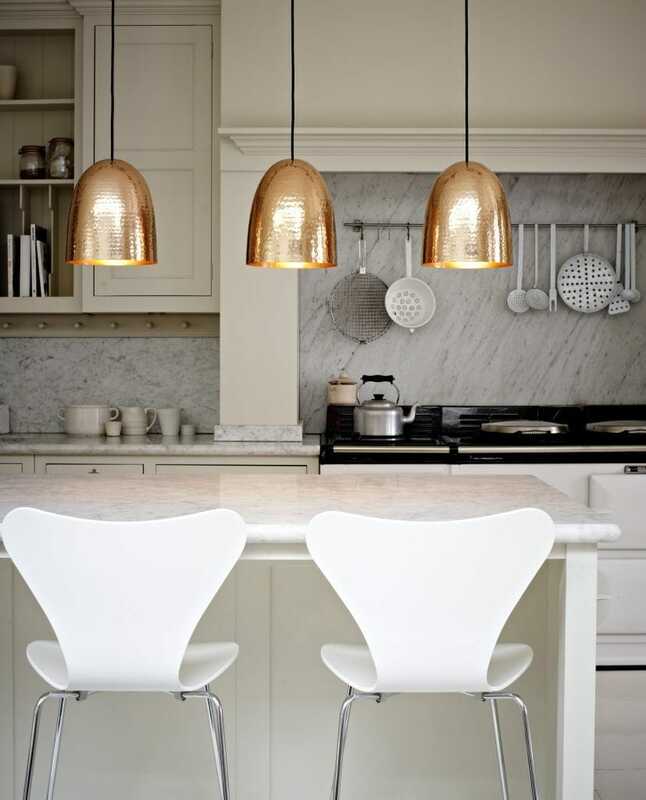 Using metal lighting in the home has always been popular and the colours that are popular tend to stay in favour for many more years than any other colour you could choose. In fact, the fall in popularity is often so slow that many don’t even notice until the time has come that it’s back on the front pages of the interior design magazines again, often with a modern twist! When you’re choosing your lights, it is worth investing in lights that come with an extended guarantee, or another quality assurance. 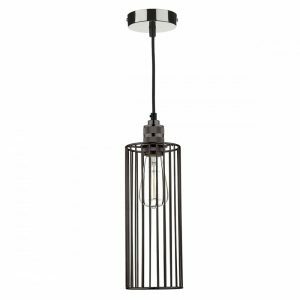 Here at the Lighting Company, we offer a minimum of two years guarantee as standard on all of our light fittings, which we have selected to offer to you for their value for money and style too. When you have good lights, it’s an investment. They don’t get the wear and tear that other furniture has to withstand, so when you look after them, they’ll look after you too! 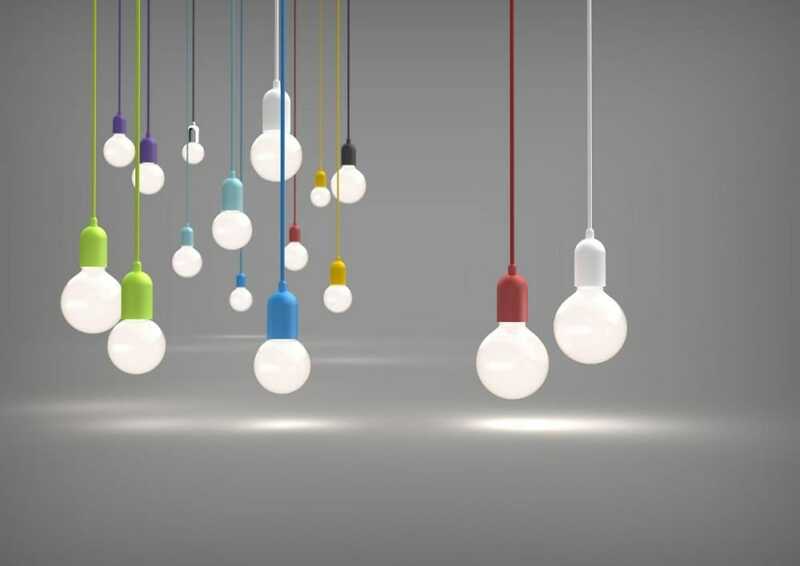 If you like to keep your interior updated with the latest colours and trends, you can either choose to include your lights in this with some on-trend colours and styles, or choose a more neutral style and colour which will see them fit much better into any future makeovers you will have. 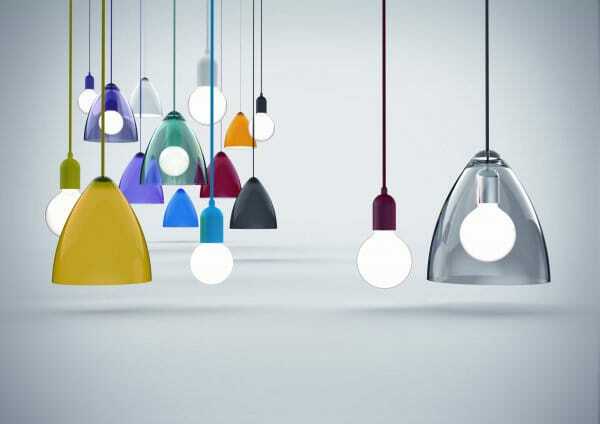 The Funk range of lights are a mix-and-match lighting solution of vibrant colours. Choose your suspension colour and shade colour to match, or mix it up for an eclectic look! It’s easy to change the shade when you’ve had enough and want another colour. Nothing will age the look of your new lights than when they are dirty. You don’t need to spend all day cleaning them – going over them gently with a feather duster once a month will generally be sufficient to keep them looking their best. For more intricate designs, or for those with sparkling crystal or cut glass, you can now get some specialist chandelier cleaner which is a breeze to use – simply pour on and it will drip off, taking the dirt with it! Whilst we’re on the subject of glass and crystal, this is another way to add a timeless style to your decor. It will never go out of fashion as a material – it’s been used extensively in home decor for centuries! Crystal and cut glass lights will add a decadent sparkle to your home, which will add a diamond like allure to the setting for an expensive finish that can’t be replicated. 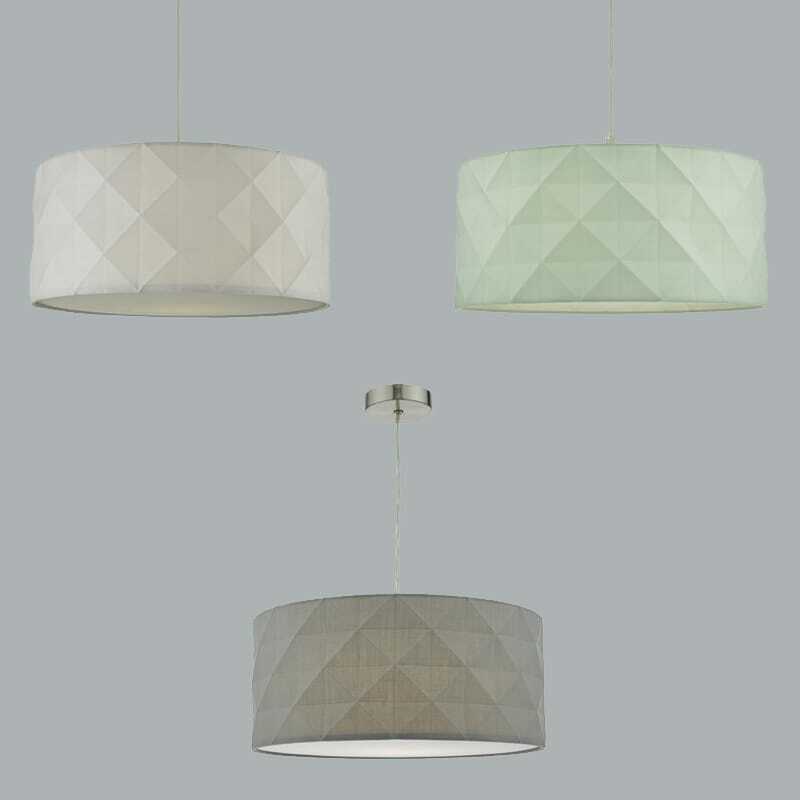 Take the Wise for example… No, it’s not a chandelier… Nor is it an expensive ceiling pendant… it’s an easy fit shade! 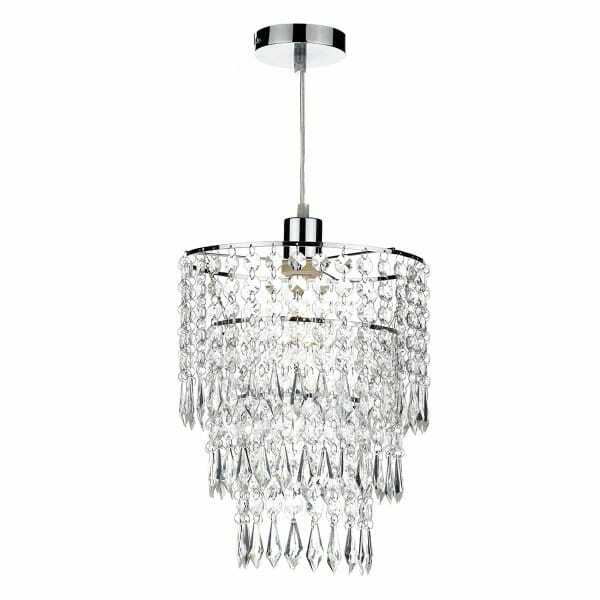 It comes in at under £40 – add the chrome suspension shown for under £25 and you have replicated the look of glamour from eras past, but for a fraction of the cost. All the sparkle of a high end fitting. 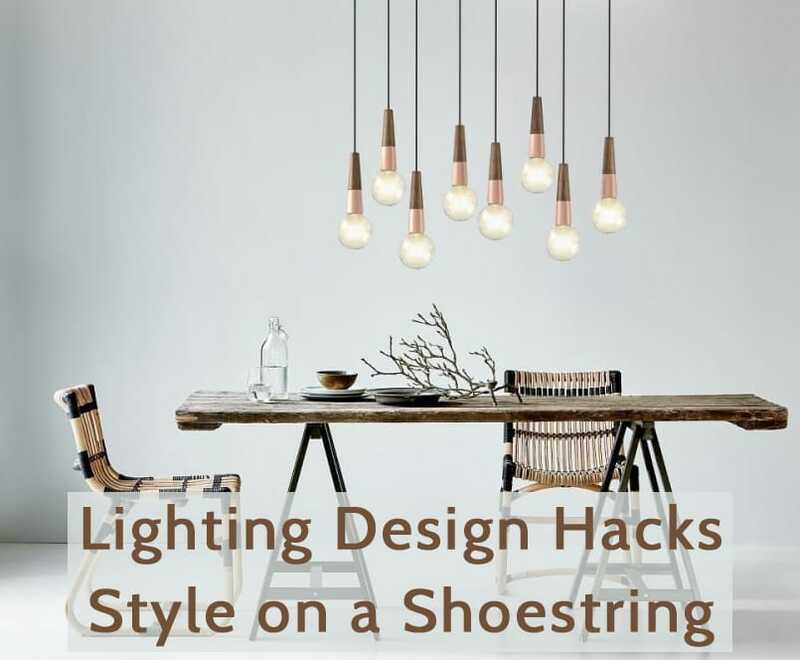 Lighting doesn’t need to all be about show… if you have character, architectural points of interest or cabinets with ornaments or artwork in, subtle lighting will help to make an illuminating feature of it for a great focal point that will help to light your room too! Highlighting items within a glass cabinet adds a touch of class and an almost showroom feel. When surmising which lights to buy, a key decision is size. Currently, it’s popular to have large lights that make an impact, but who knows whether this will still be popular in a few years? One space that you will always get away with a large feature light is over a dining table, kitchen island or in a long drop stairwell, so these are the spaces where a large light will be worth investing in. When we think of our lights, often the bulbs are a decision we don’t factor in, but without them our lights would be pretty ineffective! 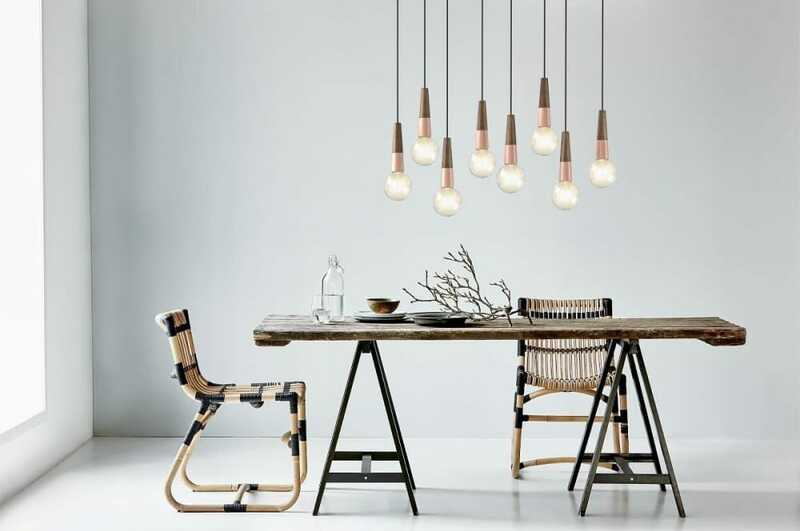 Obviously choosing LEDs will help you to save money on your running costs, but along with it, there are some really stylish filament LED bulbs that turn a light fitting from ordinary to extraordinary – this is especially true when the light showcases the bare bulb. Following these 10 steps will have you well on the way to a top class look without the equal expenditure. 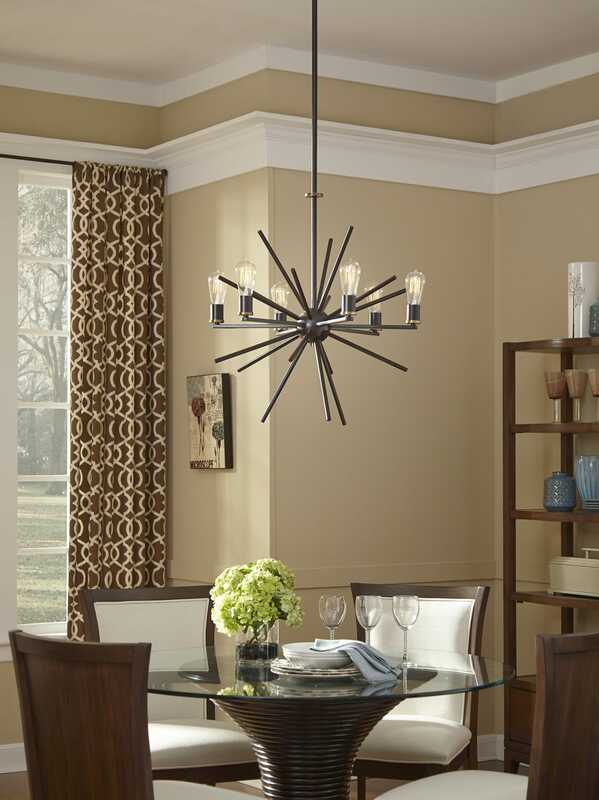 For more inspiration for quality lights without the hefty price tag, browse here!